Back to school is always best when started off on the right foot. 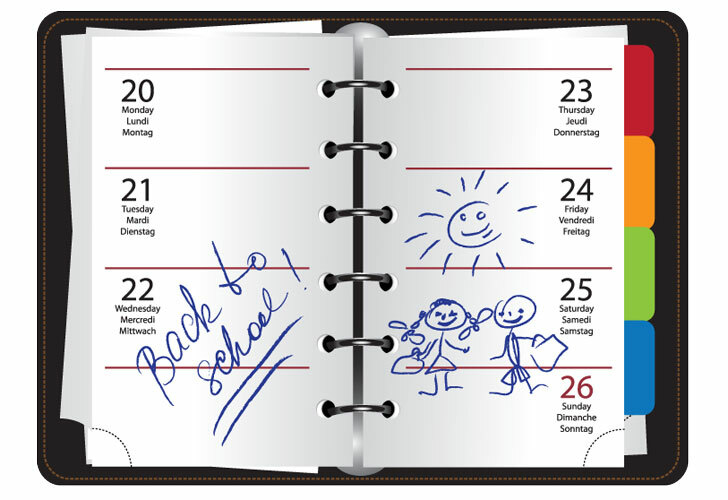 From juggling homework and extra-curricular activities to earlier mornings and later nights, a little organization goes a long way toward surviving the transition. Check out these 8 eco-friendly organizational tips sure to make your family’s return to fall as seamless as possible.